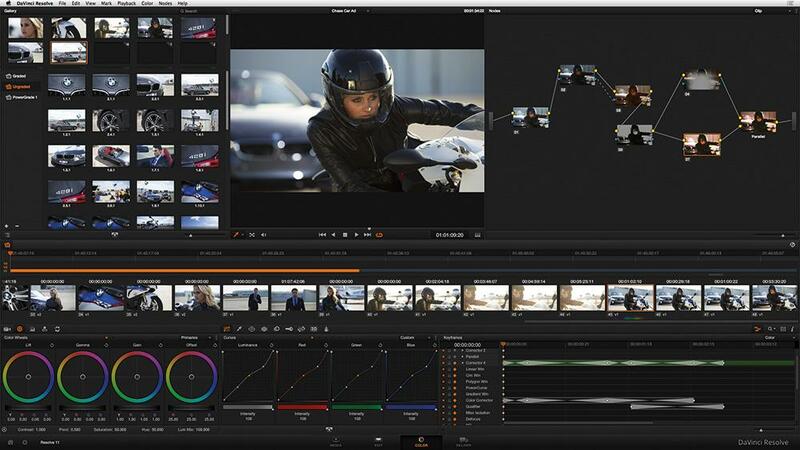 « Blackmagic Design Announces DaVinci Resolve 11 is Now Shipping! Bluefish444 announced the release of a new Windows installer, 5.12.0 adding support for the recent 2014 update to Adobe Creative Cloud applications. 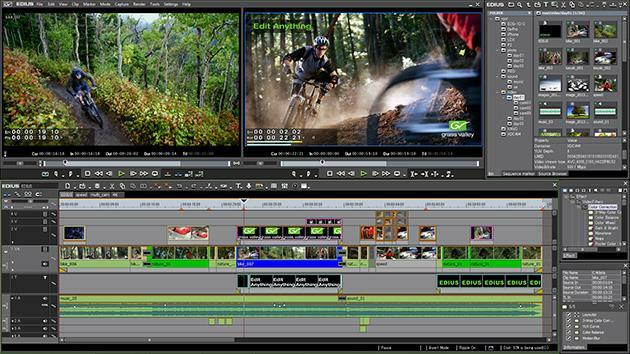 The latest update of Adobe After Effects CC (2014) brings with it support for Adobe Mercury transmit. Bluefish444 announce, as of installer 5.12.0, its Adobe Transmit Plug-in is now compatible with Adobe After Effects CC (2014). 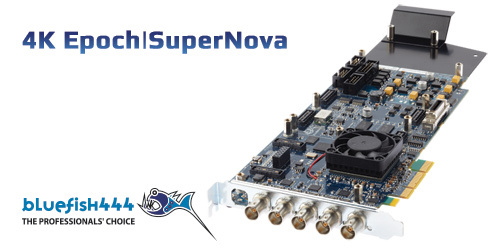 Windows Installer 5.12.0 is available for free from the Bluefish444 home page http://www.bluefish444.com and brings a complete SDI IO solution to Adobe Creative Cloud.